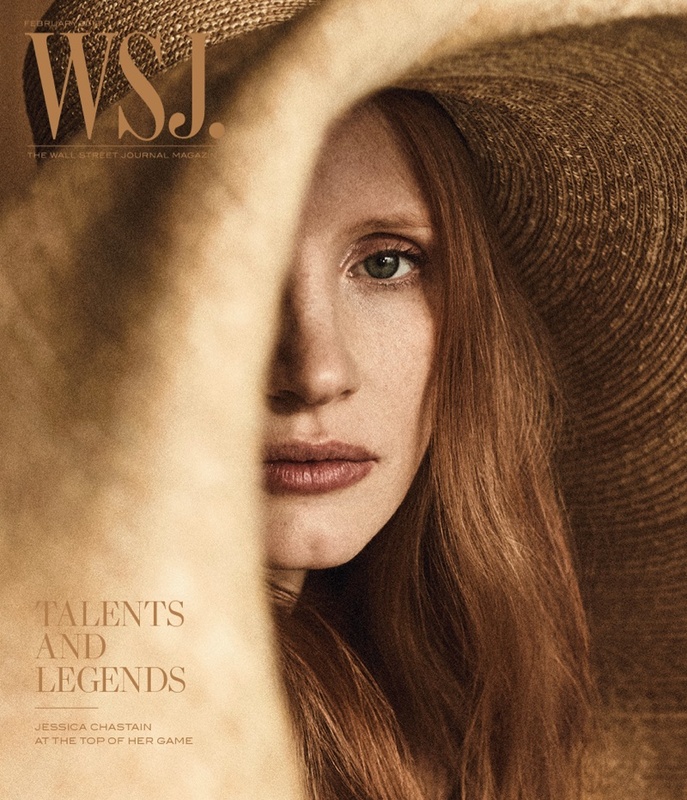 Actress Jessica Chastain lands the February 2018 cover of WSJ. 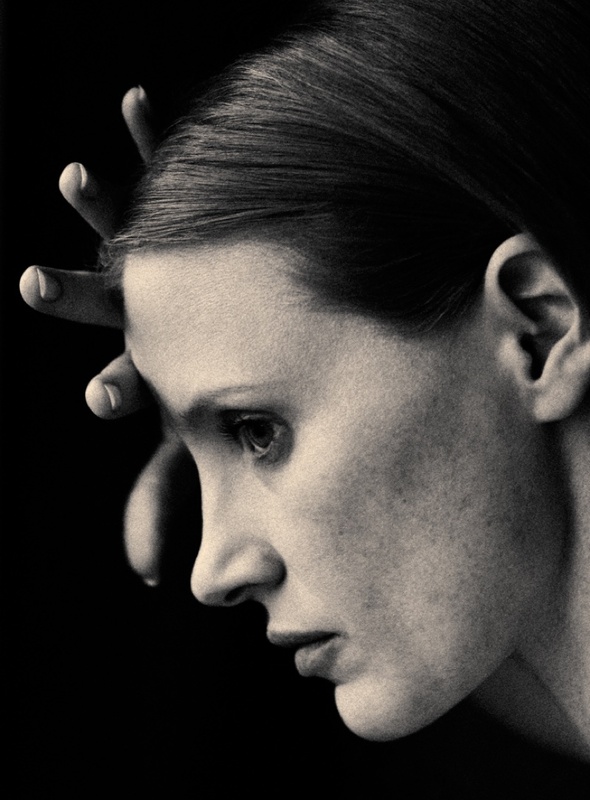 Magazine. Photographed by Annemarieke Van Drimmelen, the ‘Molly’s Game’ star wears a tan Jacquemus hat. Inside the magazine, Jessica embraces relaxed yet elegant fashions including draped separates. The 40-year-old poses in the designs of Proenza Schouler, Max Mara, Loewe and more styled by Ludivine Poiblanc. In her interview, Jessica talks about her marriage to Italian businessman Gian Luca Passi de Preposulo.